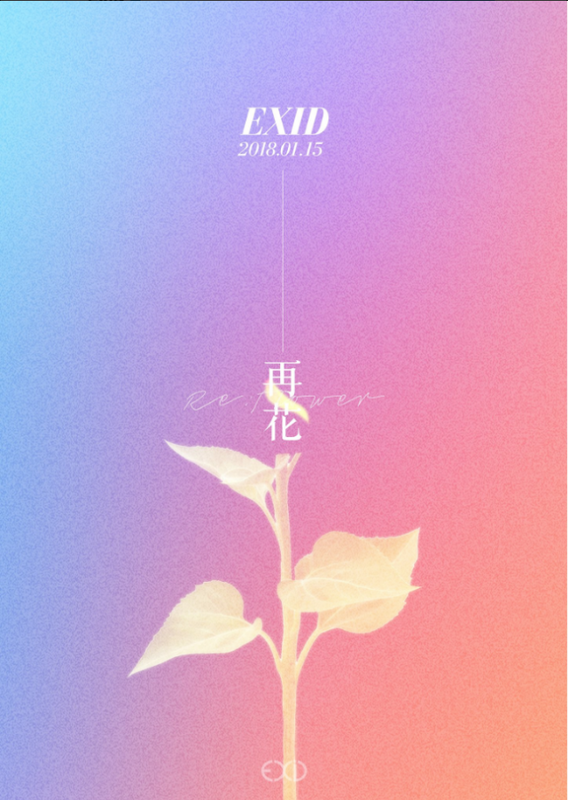 EXID is making a surprise comeback! The girl group recently promoted their latest hit "DDD", and it seems they're coming back very soon with another wonderful music for their loving fans. 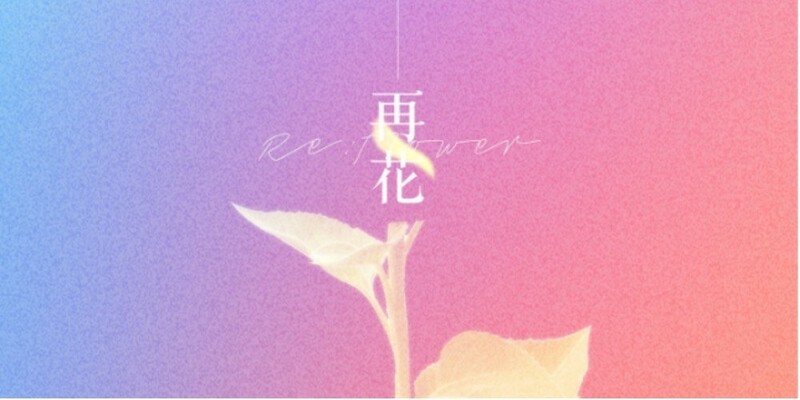 On January 9, EXID surprised all with an unexpected concept teaser for 'Re:flower'. The new release is set to unveil its cover on January 16, 6 pm KST.